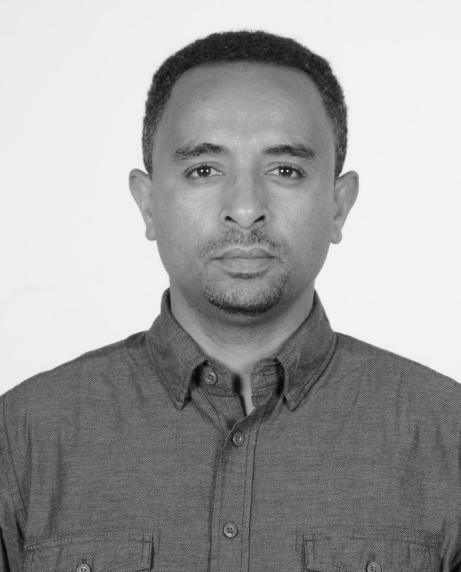 Kiflu is an Associate Research Fellow at Ethiopian Development Research Institute (EDRI). His research focuses on international trade, international macroeconomics and taxation. Currently he is working on business tax related projects in Ethiopia. He holds a PhD in Economics from Stockholm University.